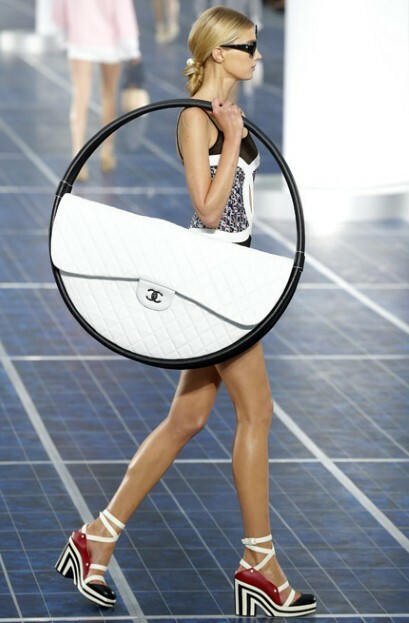 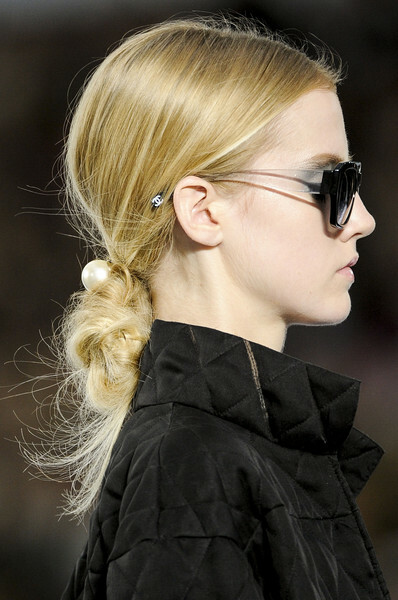 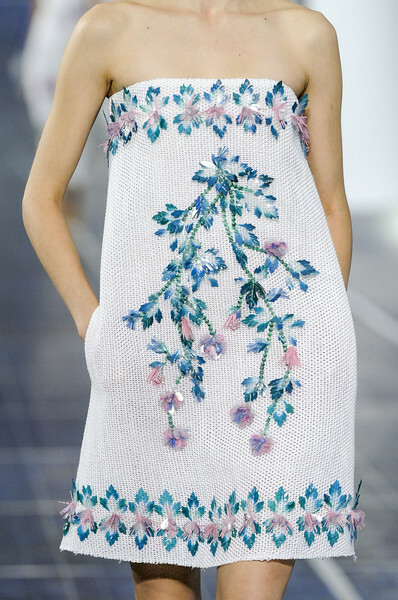 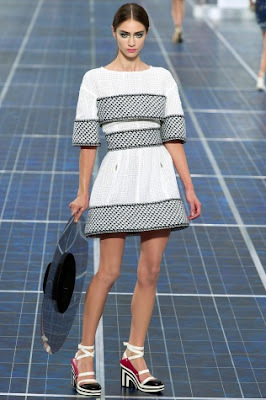 The Chanel Spring 2013 Fashion Show was breathtaking. 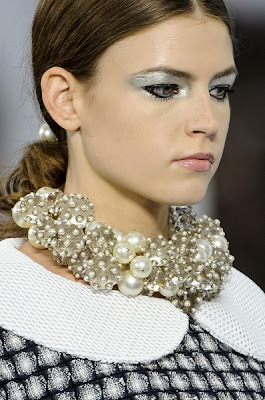 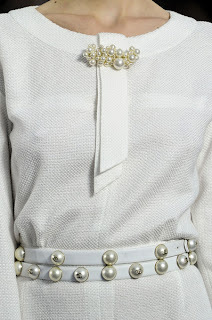 In the runway we can see some classic pieces for Chanel; the famous black and white, suits, and big pearls and even a pop of color. 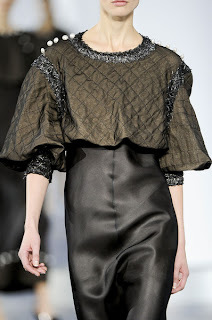 The French house showed outfits that can go from the office to a night out. We also see the exquisite work of Karl Lagerfeld, including the striped high heels and the famous and extravagant hoola hoop bag. 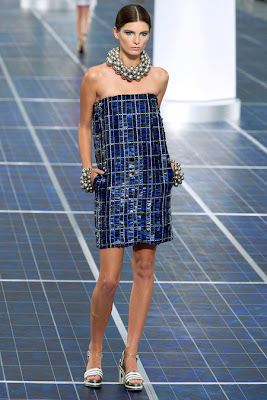 This fashion show was simply Amazing!